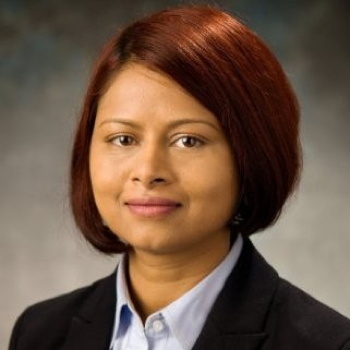 Thursday, April 5, 2018 at 7 pm at Huntsville-Madison County Main Public Library Main Auditorium with Dr. Ragini Acharya, Senior Principal Scientist, CFD Research Corporation. Hypersonic term was coined by a Caltech aerodynamic engineer Hsue-shen Tien in 1946 and refers to the speed of a vehicle about five times the speed of sound at sea level. The first hypersonic flight took place in 1959 and it was a rocket-powered manner aircraft operated by the U.S. Air Force and called the North American X-15. Since then, several programs have existed to realize the hypersonic flight in the United States as well as in other countries, specifically in Russia and China. The progress made by several of these programs has enabled the vision of hypersonic flight to become a reality in today’s time; thereby ushering the age of hypersonics. Dr. Ragini Acharya is a Senior Principal Scientist at CFD Research Corporation (CFDRC). She received her Ph.D. from The Pennsylvania State University. 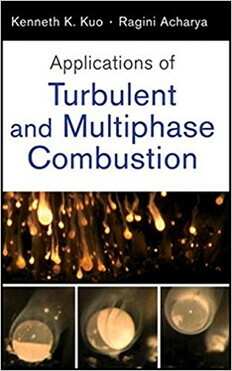 Dr. Acharya has 15 years of research experience, in modeling and computation of high-speed reacting flows, rockets, gas-turbine combustors. Prior to CFDRC, Dr. Acharya worked at United Technologies Research Center (UTRC) from 2010-2016. Dr. Acharya has been engaged in many Hypersonic programs over the last several years. 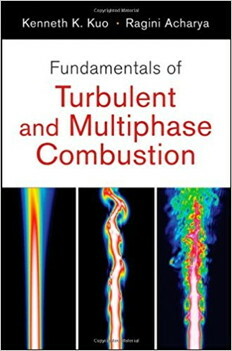 Dr. Acharya has co-authored two graduate-level textbooks on Fundamentals and Application of Turbulent and Multiphase Combustion (John Wiley & Sons). Dr. Archarya has also published 50+ technical articles in peer-reviewed publications and technical conferences.